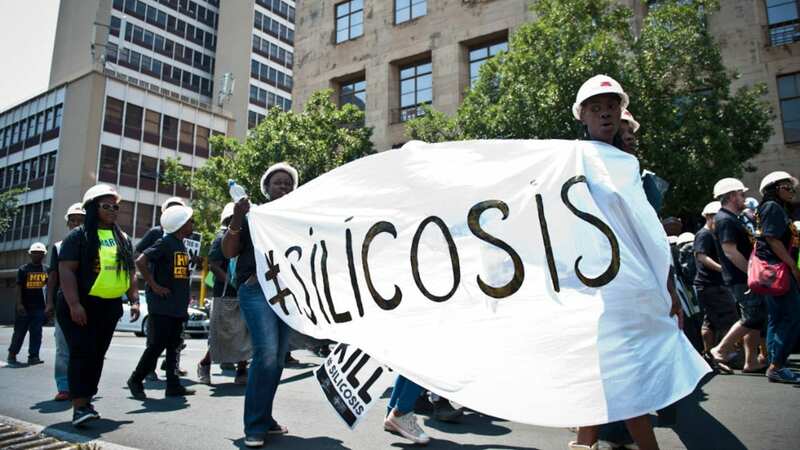 The Department of Mineral Resources told Parliament’s portfolio committee on mineral resources on Wednesday that while injuries decreased on mining operations between 2017 and 2018, fatalities were on the rise. 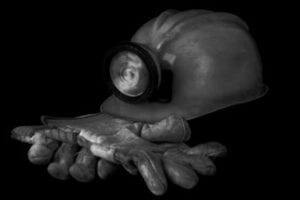 According to a submission from the department, the number of injuries on mining operations decreased from 1 749 to 1 358 between 2017 and 2018. 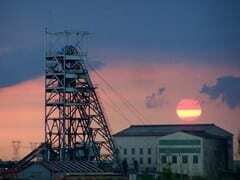 However, in the same period, fatalities on mining operations went up from 51 to 58. The issue has prompted outrage from the department and mining sector unions, who have slammed companies for failing to keep workers safe. 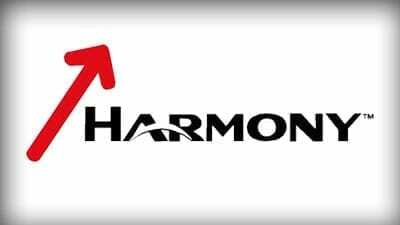 Among the latest cases of miners losing their lives on the job are 20 deaths at Sibanye Stillwater’s Westonaria operations in June, and 13 at Harmony Gold’s operations in the past year. Gold is the sub-sector with the most fatalities in both years, where fatalities climbed from 23 to 32. Coal mines reduced fatalities marginally from eight to six, while platinum mines reduced fatalities from 14 to six. Gold made greater progress in curbing injuries, reducing injuries from 703 in 2017 to 486 in 2018. Coal reduced injuries from 128 to 93, while platinum brought injuries down from 731 to 599. Other sub-sectors collectively reduced injuries from 187 to 180. However, in these sectors fatalities collectively more than doubled, from six to 14, between 2017 and 2018.